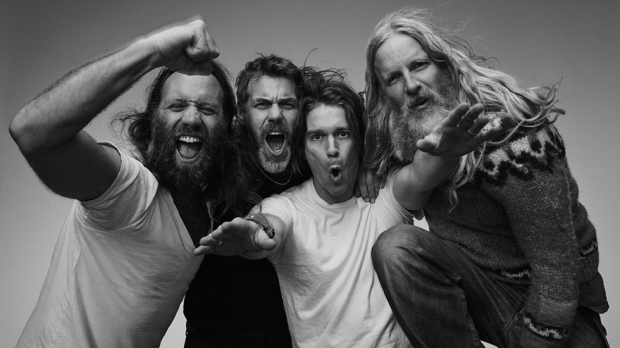 Three of the 90s biggest Britrock bands, Reef (pictured) The Wildhearts and Terrorvision will be hitting Metropolis Fremantle on Tuesday, August 28 for the Britrock Must Be Destroyed Tour. All three of the bands will unite for this one huge tour around Australia. With each having many festivals and high profile shows and support slots to their name, this is a huge event not to be missed. Britrock Must Be Destroyed Tour, Tuesday, August 28 at Metropolis Fremantle. Tickets on sale now.